I came home from photography class and went straight for the cupcake. Correction: Cupcake. 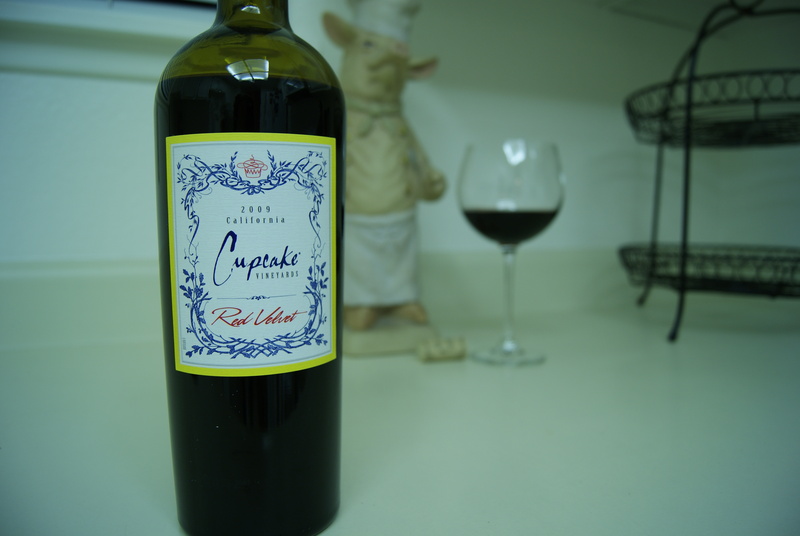 I am “utterly obsessed” with Cupcake Vineyards wine. I tried my first glass of Cupcake’s Sav Blanc at 1515 with my roommate and I fully enjoyed the sweet, refreshing taste (yes, I have a super sweet tooth). 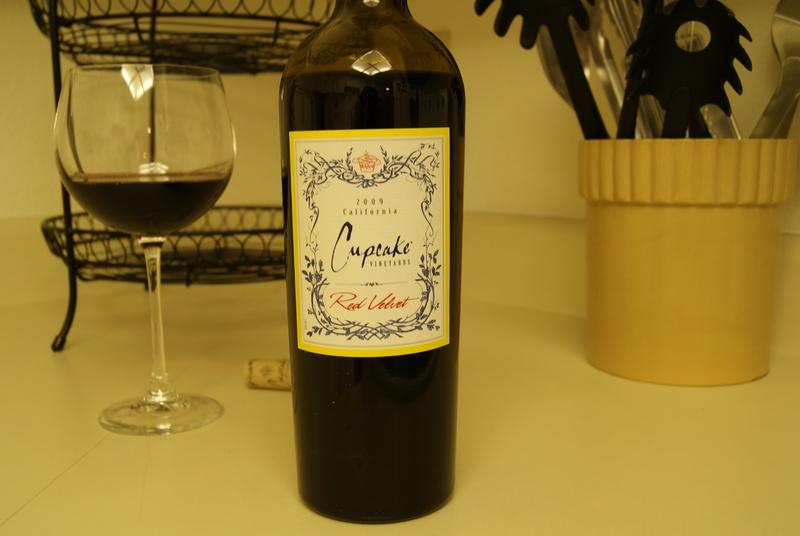 Trying to switch things up, I ordered another more expensive wine. 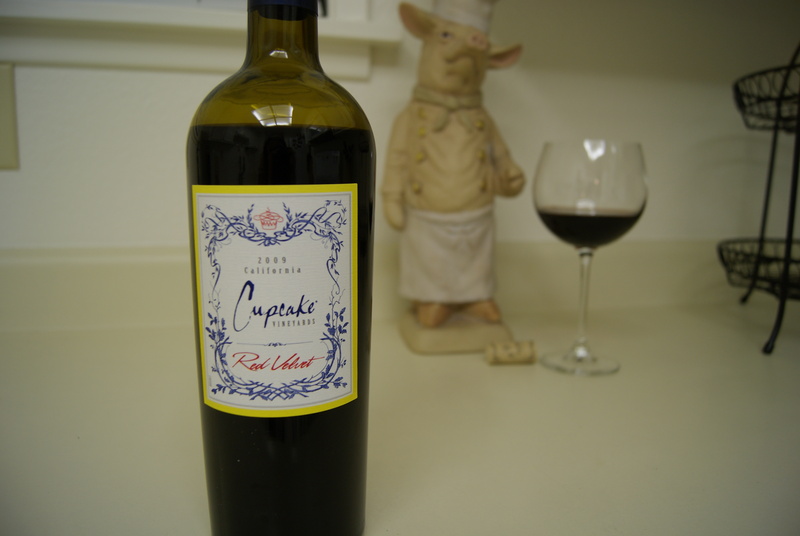 Surprisingly the more expensive wine was disgusting and I politely asked to exchange it for the Cupcake. The bartenders may know at this point what my glass of choice is, as they finish the word for me when I walk in and start to order “Cupcake”. 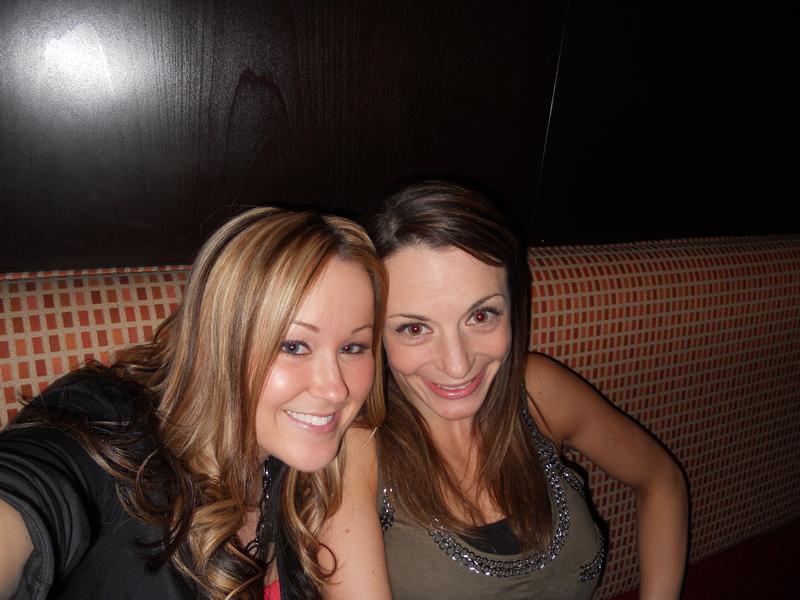 I attended a birthday party for my friend Dana last month. 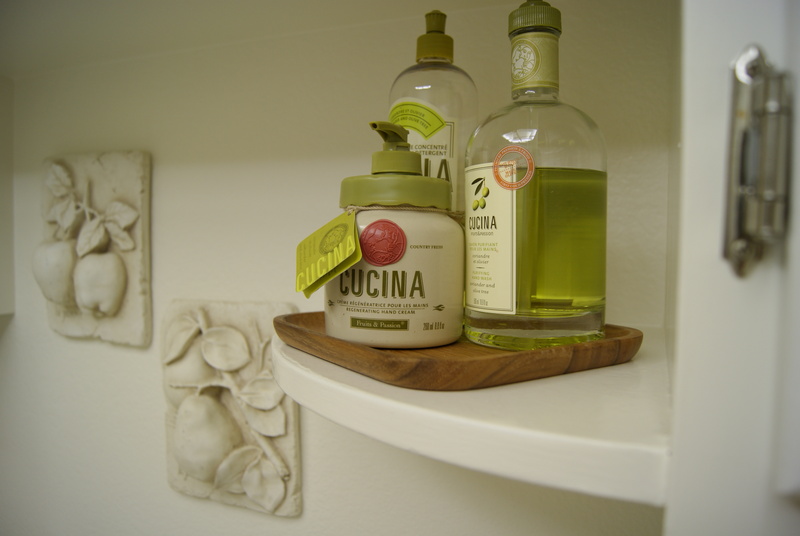 I brought her a plate of break-and-bake cookies, and for myself I brought a bottle of Cupcake Sav Blanc. I shared one glass with a fellow party-goer and may or may not have finished the bottle in my oh-so-classy red plastic beer pong cup. Classy is as classy does.